Hi everyone welcome to technical hint. Today we are talking about a best pubg mobile emulator. Many people like to play PUBG MOBILE game in their computer because we play better in computers as well as computer screens are much larger than mobile, If you also have a computer and you also want to enjoy PUBG Mobile on your computer, then this article is for you. 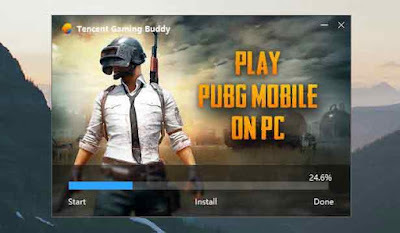 To play PUBG Mobile in the computer, we need Emulator, you will find many Pubg mobile emulator on the internet but many of them do not work well so today we are going to tell you about official Pubg mobile emulator in this article. If you want to play PUBG Mobile on your computer, then you should use its official Pubg Mobile emulator. We all know that this game has been created by a tencet company.This company has created an emulator for window user, whose name is Tencet Gaming Buddy , which is used for play PUBG Mobile game. The best thing about this emulator is that it is in vary small size and with the help of this emulator the game runs very smoothly. Let's know how to play pubg mobile games using this emulator. Tencent Gaming Buddy Emulator is available on many websites, from which you can download this emulator but we suggest that you download this emulator from its official website. 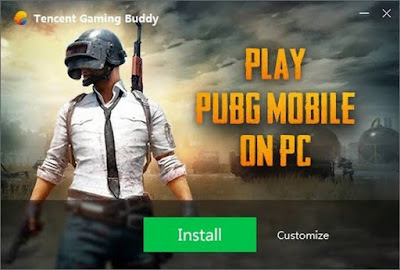 Pubg mobile emulator is very easy to download, you just have to go to its website and you will see the download icon on the homepage, download the emulator by clicking on the download icon. After downloading this emulator, install it on your computer. After installing, you need to download Pubg Mobile, before downloading it, keep in mind that you have enough data because its size is approximately 1.50gb After download pubg Mobile in the emulator, you will see the "Play" option. Click on the play icon to play pubg mobile in your computer. Before playing pubg mobile in the computer, you customize the game's controls accordingly so that you can enjoy better game play. If you have any questions related to Best Pubg mobile emulator then you can ask in the comment box below. 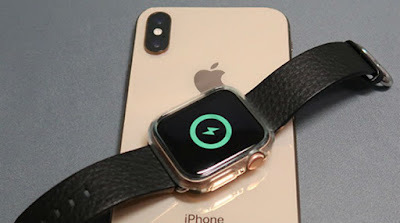 If you liked this article, please share in social media.